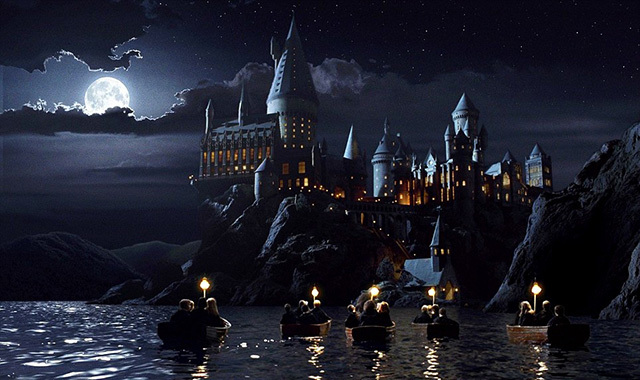 It’s shocking, I know – the Hogwarts School of Witchcraft was actually built by humans. 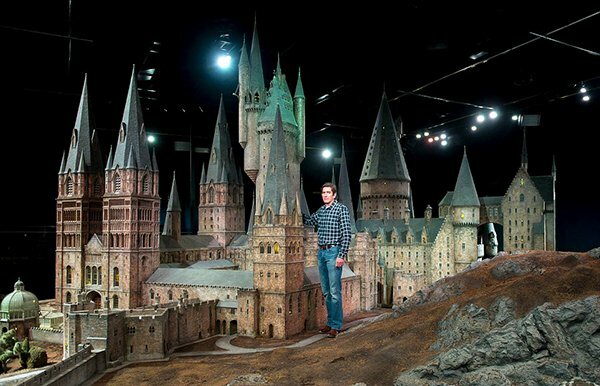 I’m talking about the scale model of the Harry Potter’s alma mater, which was built in 2001 and used in all of the Harry Potter films. 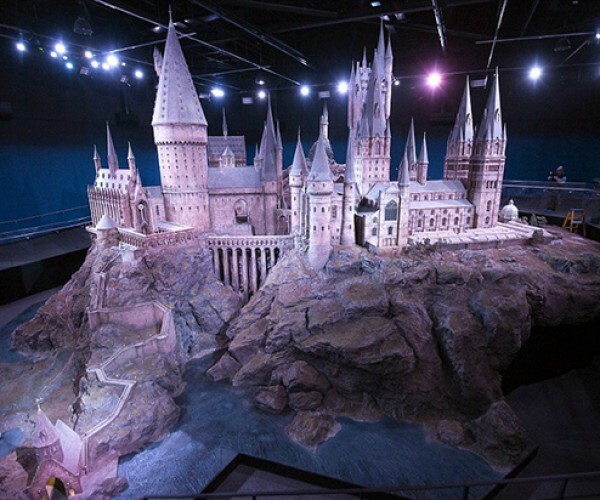 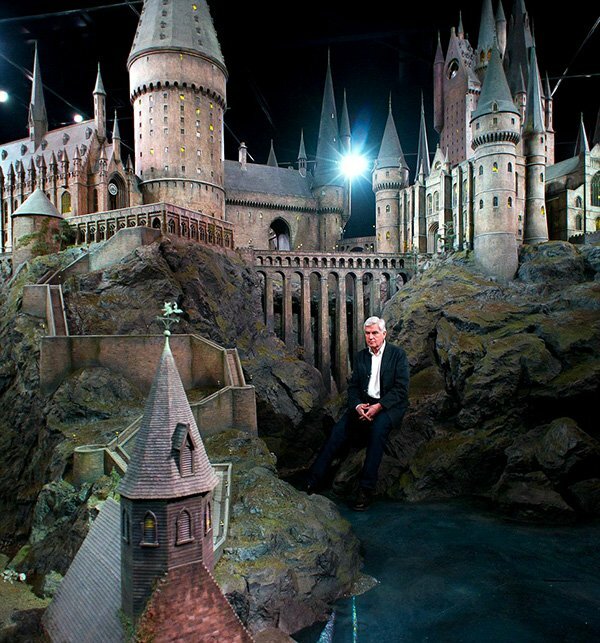 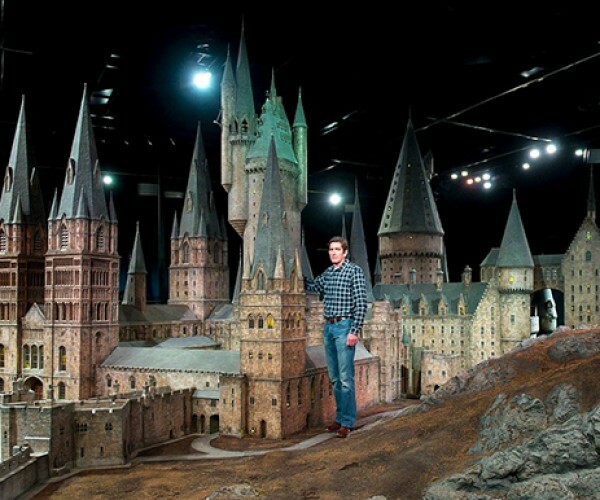 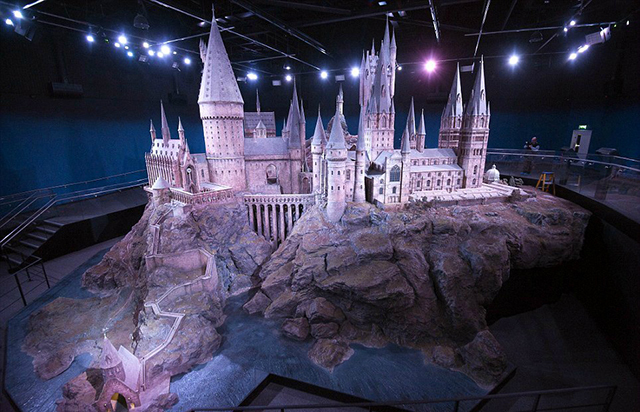 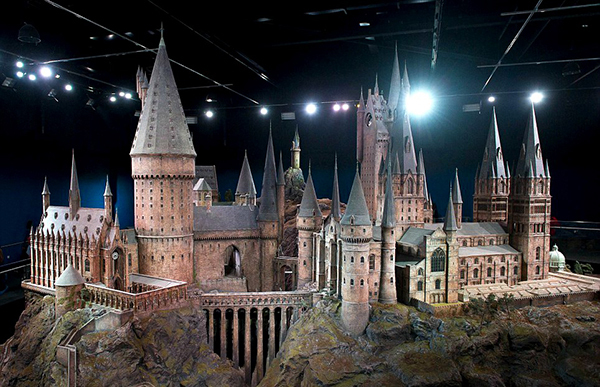 The good news is that Harry Potter fans will have the chance to see the scale model in person, although you do have to take a trip to the UK to see it. 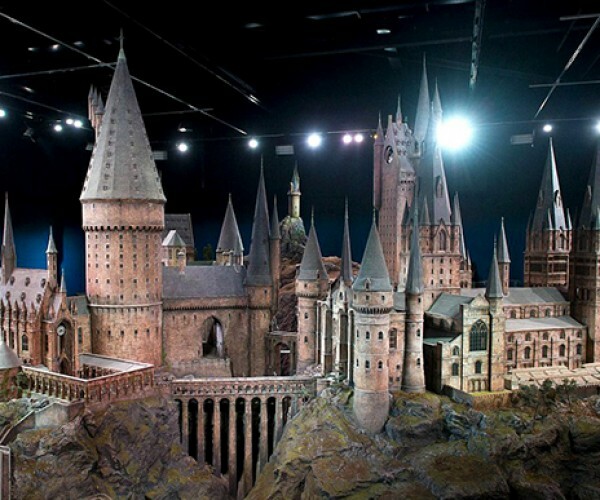 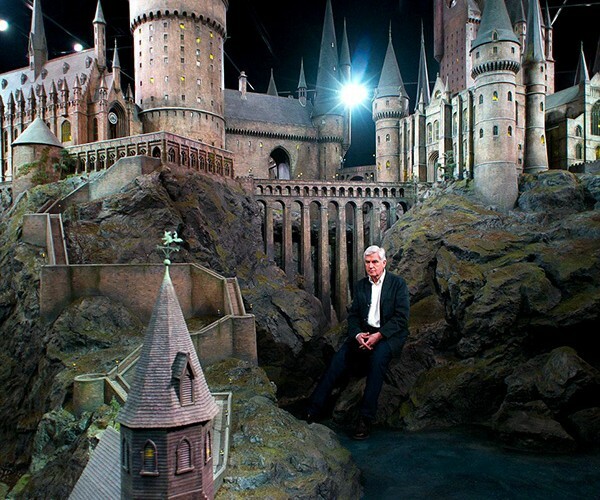 It will be shown at Leavesden Studios in Hertfordshire, England as part of The Making Of Harry Potter studio tour. 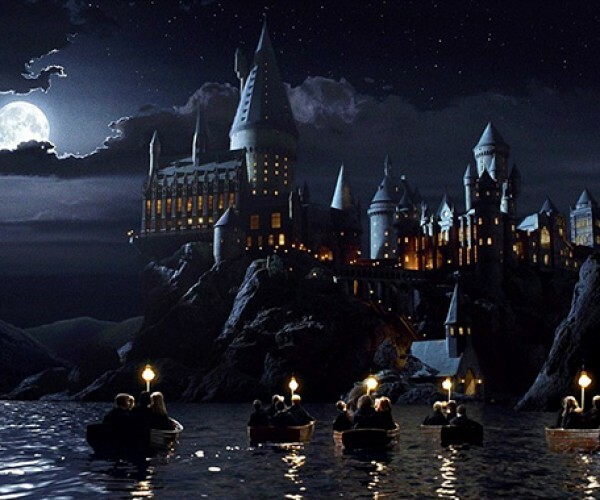 The rest of us who can’t make it to the tour will just have to be content with the pictures on Online Foktai.